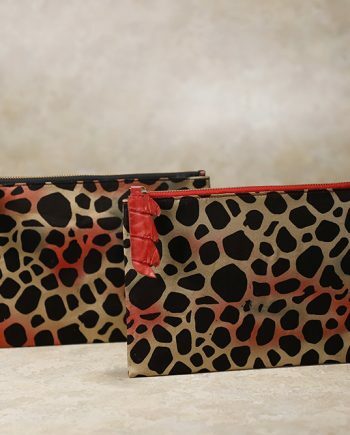 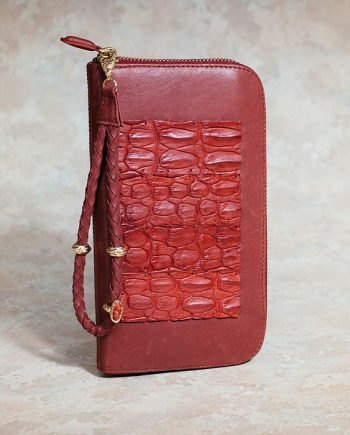 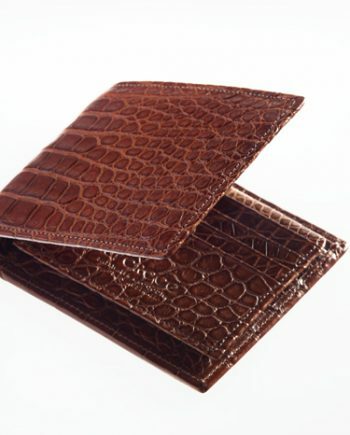 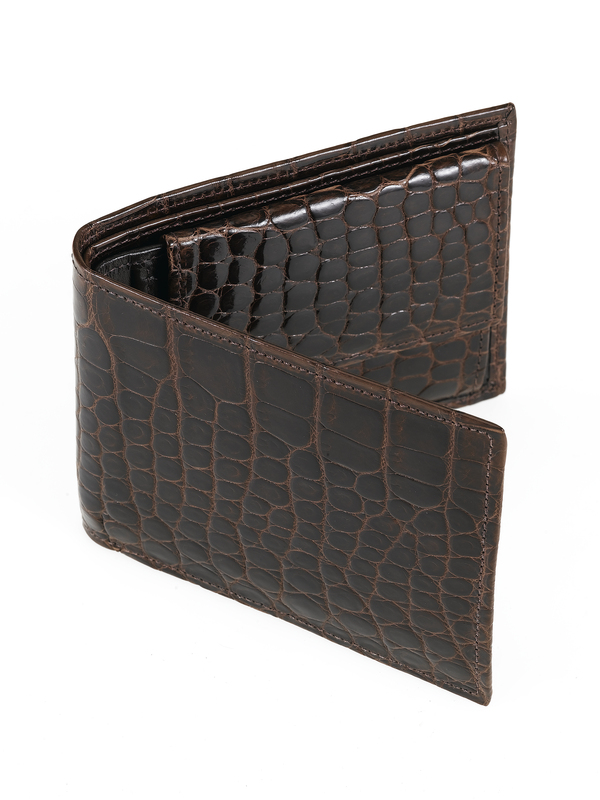 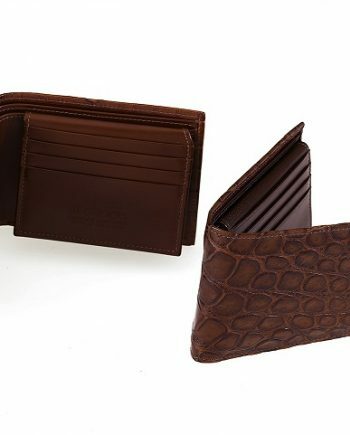 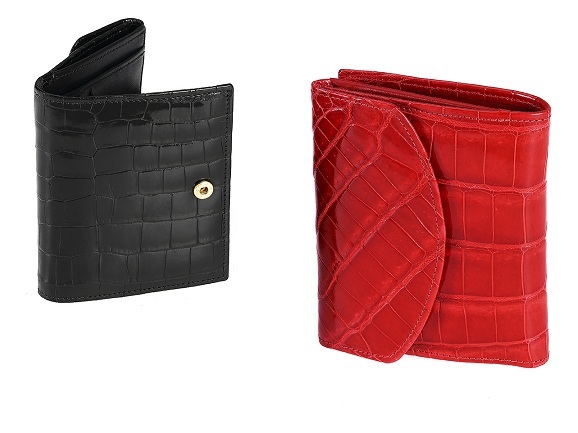 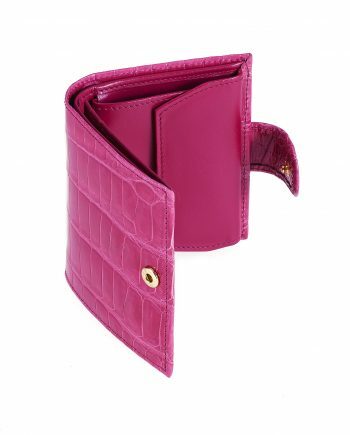 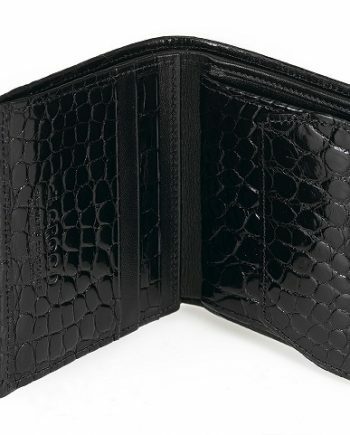 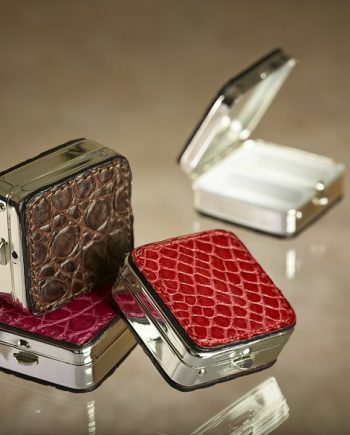 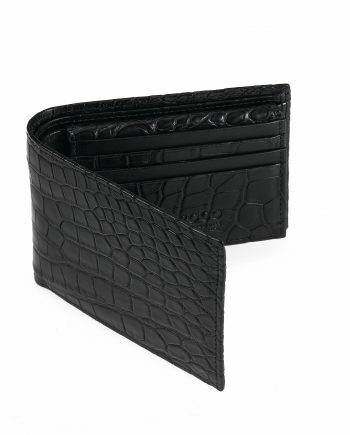 Description: Large hip wallet, crocodile and leather internal). 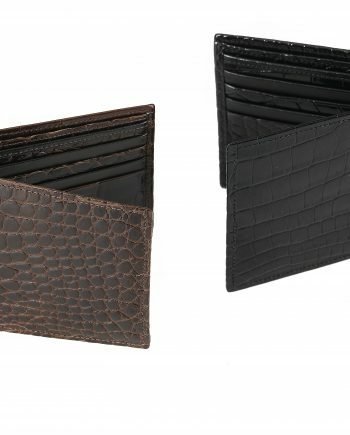 Internal pockets: 2 x note pockets, coin pocket, 4 x card pockets. 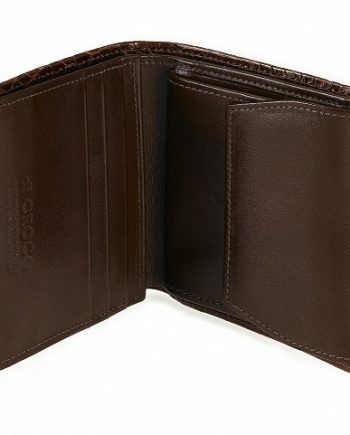 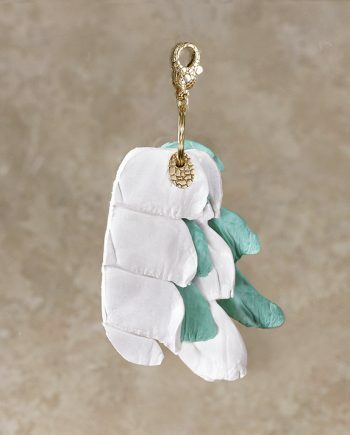 This item is made to order only.